Northwestern Band of the Shoshone Nation will receive $72,000. 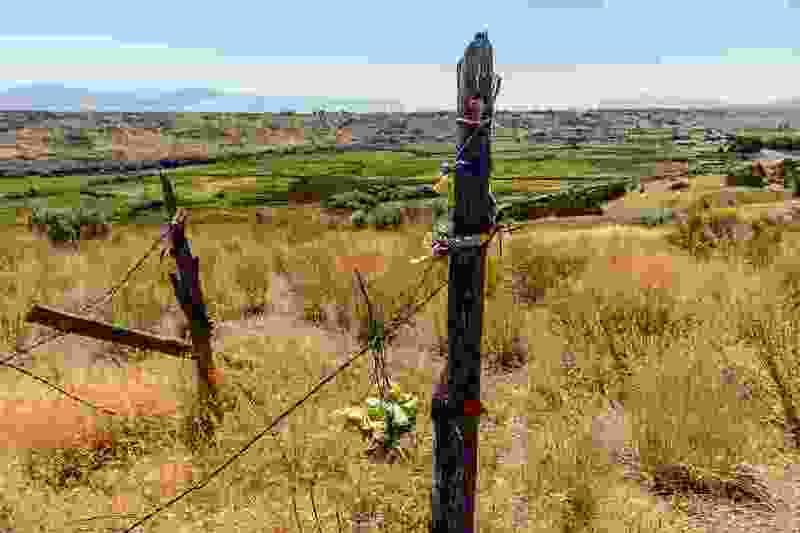 Trent Nelson | The Salt Lake Tribune The site of the Bear River Massacre in Franklin County, Idaho, Tuesday August 9, 2016. Research is underway to determine precise locations of the Shoshone village US soldiers wiped out in a surprise attack Jan. 29, 1863. Some 300 to 500 Indians died in the attack, making it the West's worst massacre yet the event is little known. The National Park Service is granting a Native American tribe $72,000 to help preserve the site of the 1863 Bear River Massacre. The recipient, the Northwestern Band of the Shoshone Nation, headquartered in Brigham City, has worked for years to memorialize the massacre. Up to 500 members of the tribe died during the attack by the U.S. Army . Darren Parry, chairman of the Northwestern Band, on Wednesday said a preservation plan needs to be created before the tribe can go raise money for a memorial. The tribe already owns 35 acres at the site and is in negotiations with a land owner to buy more ground, Parry said. Brian Maffly | The Salt Lake Tribune Darren Parry, vice chairman for the Northwestern Band of Shoshone, is leading efforts to commemorate the site of the 1863 Bear River Massacre outside Preston, Idaho. 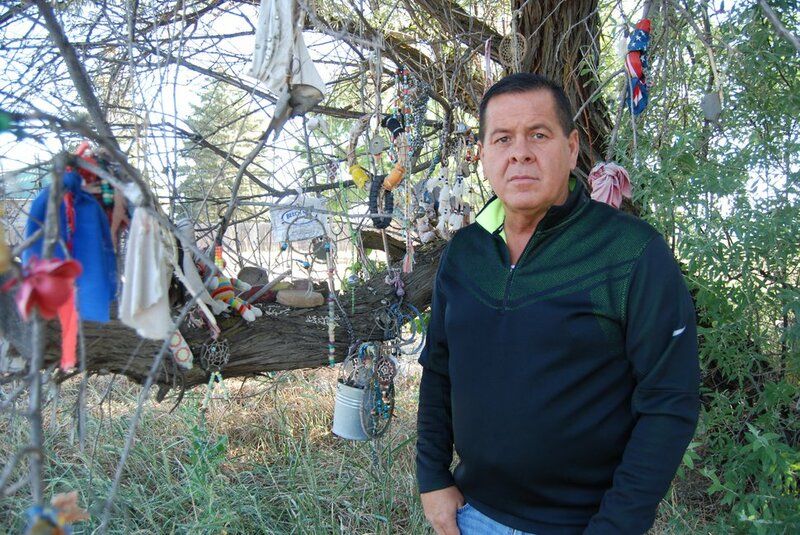 He is pictured here beside a "spirit tree" on U.S. Highway 91 where people have hung offerings to honor Native Americans who died in what is believed to be the deadliest attack by U.S. soldiers during the West's Indian wars. Eventually, the Northwestern Band wants an interpretive center and a walking trail. It also wants to remove invasive species and overgrown vegetation. “We want to restore the area to what it was in 1863, and let it be a peaceful place that people can come to,” Parry said. On Jan. 29, 1863, Utah-based U.S. Army soldiers under the command of Col. Patrick Connor attacked the tribe between what is now the Idaho communities of Preston and Winder. Fourteen soldiers died, leading many historians for decades to refer to the episode as a battle. The killing of some miners days earlier was the justification for the attack. Accounts, though, say women and children were among those killed.